This is the official website of the GNU Image Manipulation Program (GIMP). GIMP gives artists the power and flexibility to transform images into truly unique creations. GIMP is used for producing icons, graphical design elements, and art for user interface components and mockups. 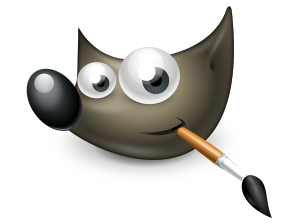 GIMP is a high quality framework for scripted image manipulation, with multi-language support such as C, C++, Perl, Python, Scheme, and more! GIMP provides top-notch color management features to ensure high-fidelity color reproduction across digital and printed media. 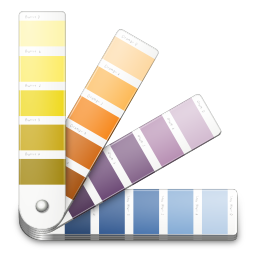 It is best used in workflows involving other free software such as Scribus, Inkscape, and SwatchBooker. GIMP provides extensibility through integration with many programming languages including Scheme, Python, Perl, and more. The result is a high level of customization as demonstrated by the large number of scripts and plug-ins created by the community.